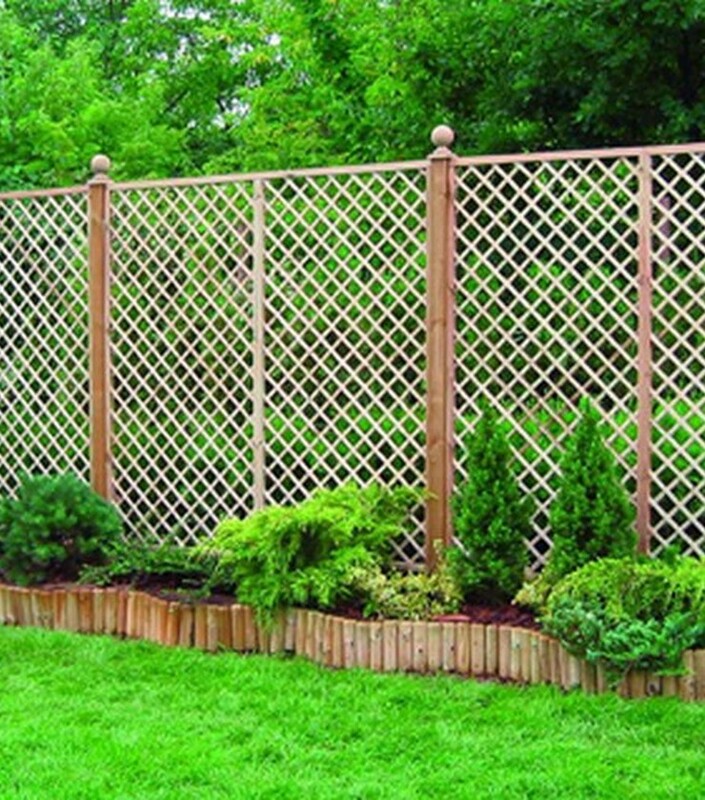 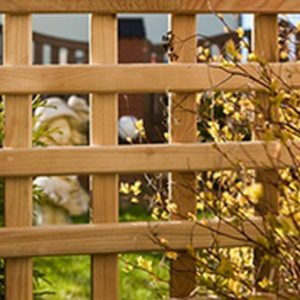 Our English Trellis is available in 6 sizes and is manufactured from pressure treated Northern European Redwood. 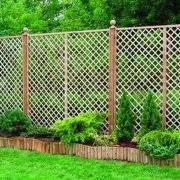 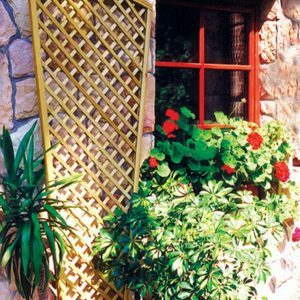 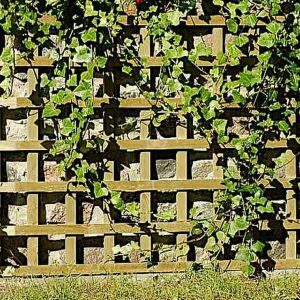 With it's beautiful design this garden trellis offers an attractive way of fencing your garden and provides the perfect base for climbing plants. 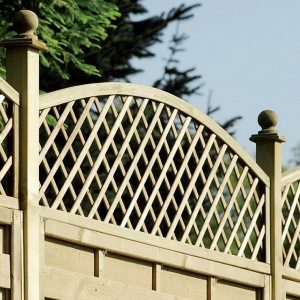 English trellis has morticed corner joints and chamfered edges.